Axbridge dates back to the Romans who we know were here to mine lead on the top of the Mendips. There is also evidence of prehistoric settlement with flint tools being found on the slopes of the local hills. 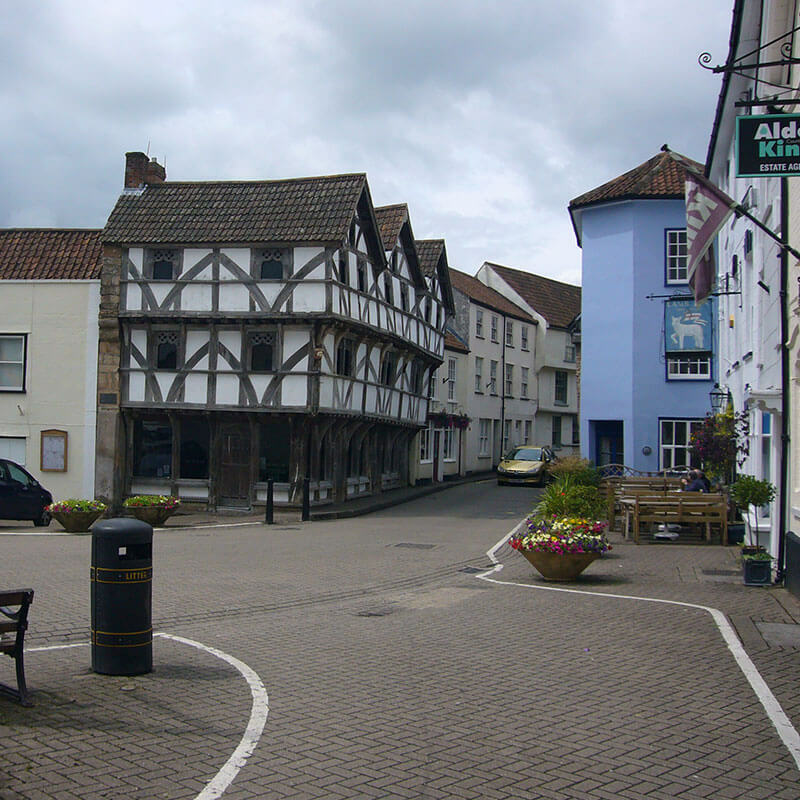 The earliest mention of Axbridge is in the Anglo-Saxon Burghal Hidage document of 910 where it is mentioned as 'Axanbrycg' and is mentioned in the Domesday Book as 'Alse Bruge' meaning 'axe bridge' from the Old English words of 'isca' and 'brycg'. Whether you are buying a new home, on the hunt for a commercial property or would like expert, tailored property advice in the Axbridge area, the Right Surveyors Axbridge are here for you. Alternatively, visit our website at www.wellssurveyors.co.uk for more information on our specialist surveyors and their products and services. Axbridge Surveyors is a trading name of Right Surveyors Axbridge (an RICS regulated firm of chartered building surveyors). It offers pre-purchase surveys and specialist building surveys for property buyers, sellers and owners. If you've discovered a crack in your Axbridge property - be it hairline or something more substantial - our surveyors will be more than happy to advise you of its cause and whether or not any remedial works are required. There are several types of damp that your building in Axbridge may be prone to including rising damp, penetrating damp and interstitial damp. Visit our website at www.wellssurveyors.co.uk for more information about our surveyors, the services they offer and the great testimonials they have received from our satisfied customers across Somerset. Our RICS qualified Chartered Surveyors cover the whole of England and Wales. So, if your property is not in this area, then we are still available to help. Give Right Surveyors a call and we will help you find an expert surveyor local to you! Contact us on 01749 290 749 and we'll put you in touch!